I was on a dessert crazy mode when I went to Hong Kong in March – attempting to eat as many tong sui as I could stomach in 4 days. 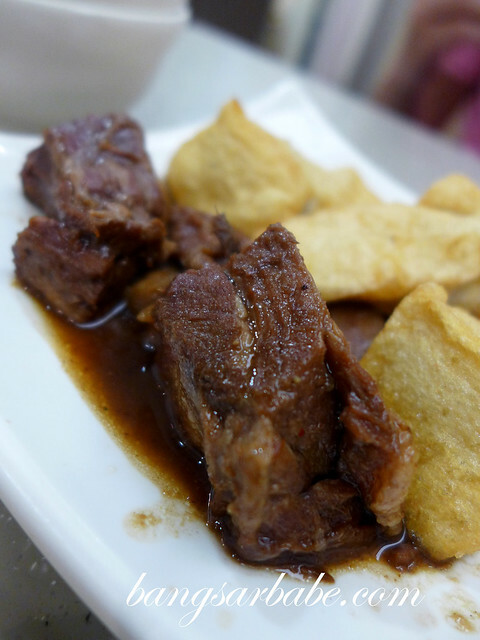 We checked out Hang Fa Lau during our second night in Hong Kong, as the place is also known for its tong sui. Like most places in Hong Kong, expect to share tables with strangers. We shared ours with a European backpacker and I eventually helped him order his food with my smatter of Cantonese. 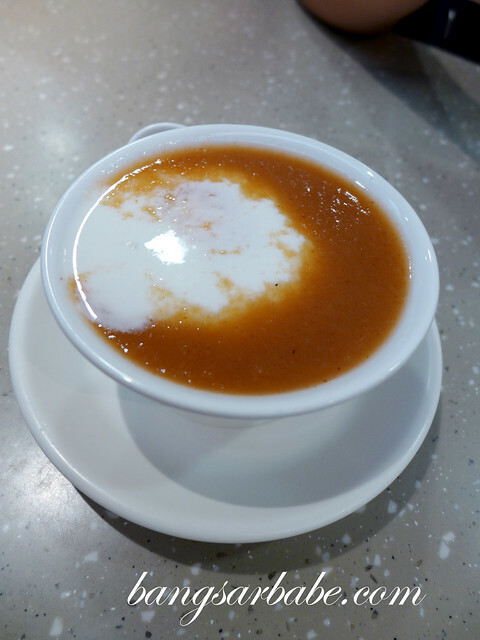 I tried the black sesame tong sui, egg white milk custard and glutinous rice ball in ginger soup during my first visit. While I didn’t care much for the glutinous rice ball dessert, I did however enjoy the other two desserts – black sesame tong sui and almond milk. 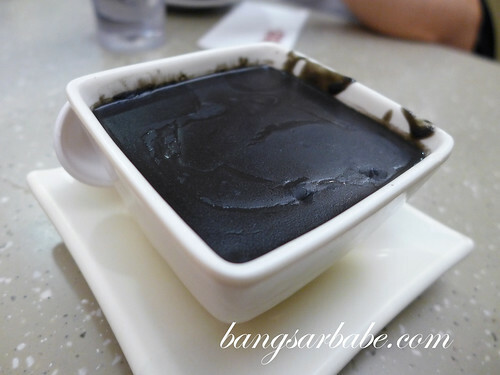 The black sesame tong sui was smooth, aromatic and adequately thick without being overly sweet. I liked the egg white milk custard, but found the one at Australia Dairy Company slightly better. 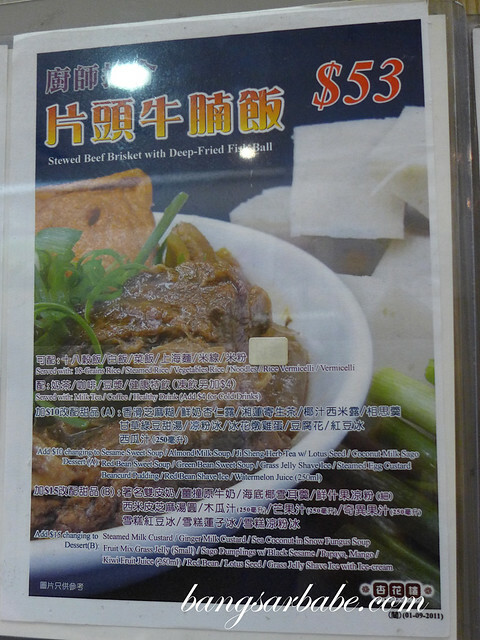 I blame the subsequent order on my itchy mouth – stewed beef brisket with deep fried fish ball noodles. 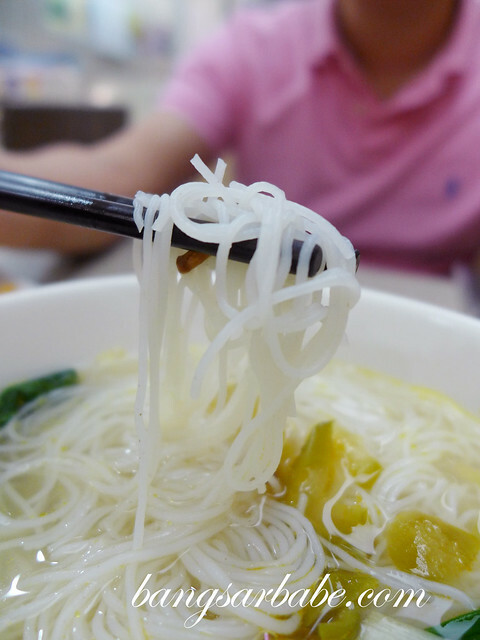 I opted for vermicelli as my noodle choice, and added HKD4 for an iced milk tea. The noodles were nothing to shout about but I found the brisket meltingly tender and flavourful from the seasoning. 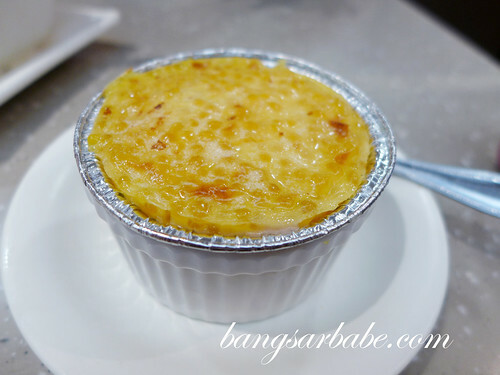 I returned again the following night with Mei and Joey, and ordered the baked sago pudding with yam paste. This looked rather plain but it turned out quite good. The yam was smooth and creamy, and complemented the sago’s slight chewy texture. We also tried the hawthorn tong sui and it tasted like, well…haw flakes. Hahaha! Not something I’d go for, since I’m not a fan of haw flakes. 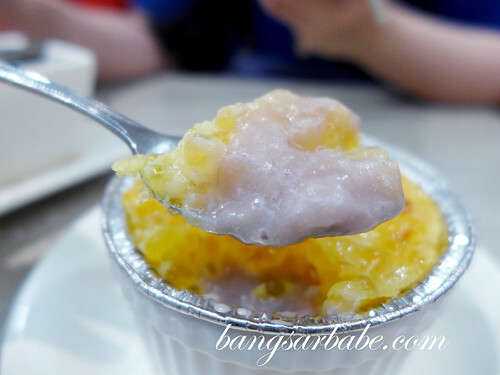 If I were to visit Hong Kong soon, I’d come back for the black sesame tong sui and baked sago pudding. For milk puddings, it’s still Australia Dairy Company for me. Desserts are priced from HKD26 per bowl. Verdict: Go for the black sesame tong sui.